With the birth of each child came three new servants, a maid, a nanny and a wet nurse who would be in charge of the breastfeeding. As the eldest son, Woon-Yin was involved in the interview process for Yip Hang's wet nurse. Each prospective wet nurse was brought into the main hall and asked a series of questions about her health. A small glass would then be given to her to be filled with her milk and tasted by Chun Sak, Yun Nan and Woon Yin.It wasn't uncommon for the men in the Wong's mansion to have sexual relationships with the maids in the house and this was generally tolerated by their wives. Yun Nan however, forbid Chung Zak to have extra marital affairs. 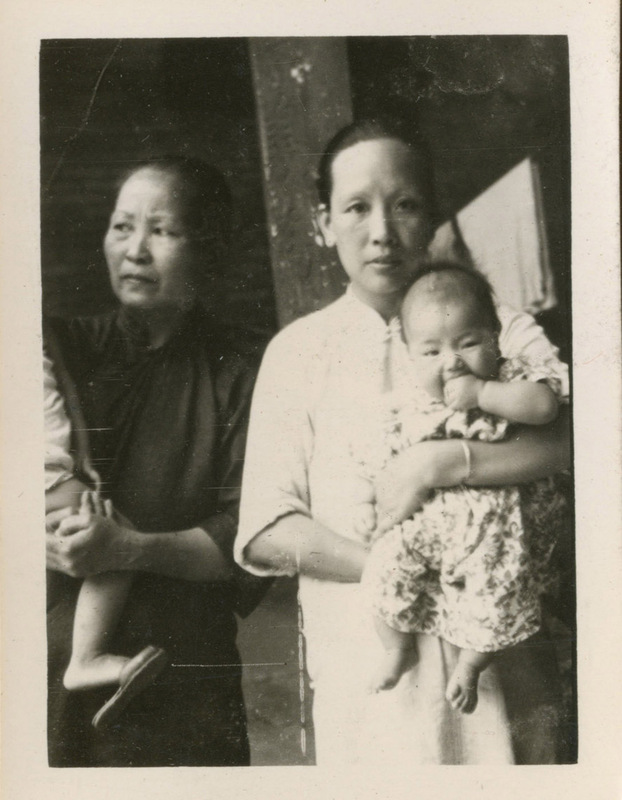 Woon Yin, their eldest son overheard a heated argument after she found out that Chang Zak has been sleeping with one of the wet nurses. Yun nan threaten to kill the children and commit suicide.A 10 year old Woon Yin, could not understand why his mother would want to kill him.